mCUE is the most advanced IMS IP communications software solution for the Android OS platform, supporting the VoLTE (IR.92), Video Call (IR.94) and RCS GSMA standards to deliver IP communications features like HD voice, real time video call, instant message, presence, SMS and VCC on 4G mobile networks. D2 has meticulously designed mCUE to leverage the best of the system’s resources while achieving portability and easy Android framework integration. mCUE is the most advanced IMS IP communications software solution for the Android OS platform, supporting the VoLTE (IR.92), Video Call (IR.94) and RCS GSMA standards to deliver IP communications features like HD voice, real time video call, instant message, presence, SMS and VCC on 4G mobile networks. As the first 100% all-IP communications client deployed by a 4G mobile operator, it is field proven and delivers carrier-grade voice and video quality and demonstrated interoperability. mCUE 4G is a complete communications client, providing all key layers from the UI and protocol stacks, a fully embedded media engine that includes a complete VoIP DSP module with wideband CODECs, and optimized video framework integration that supports native hardware video acceleration. 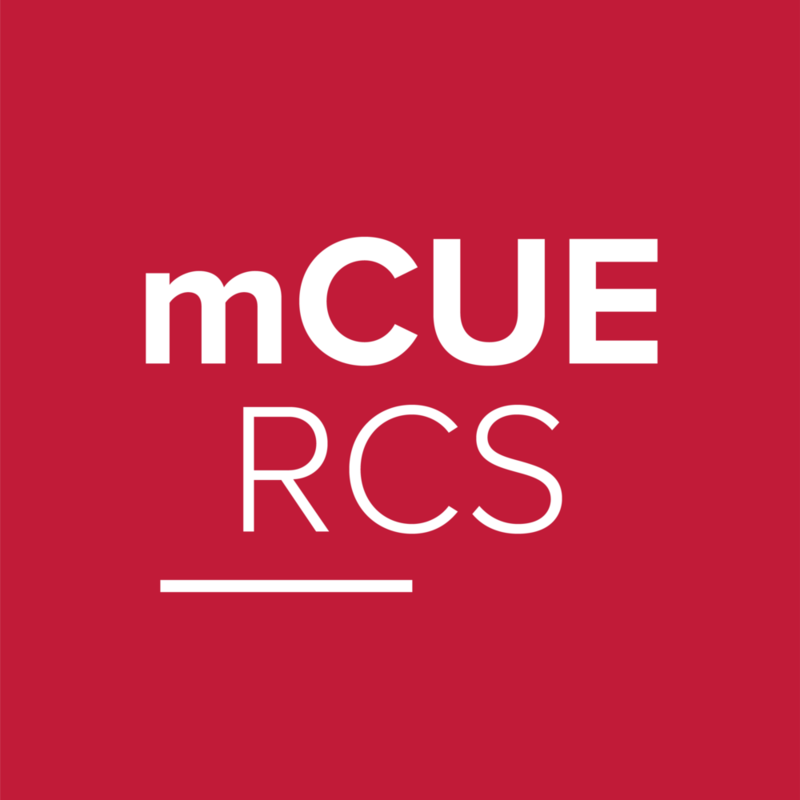 mCUE is available as an embedded client to support native integration in the Android OS or as a downloadable client for both Android and iOS. The popularity of IP communications has radically changed the way we communicate. Today, companies offering over-the-top (OTT) communication services have forced traditional carriers to struggle with increased data usage and a reduction in profitable talk minutes. D2’s mCUE, leveraging the power of 4G/LTE technology, counterbalances these changes in consumer habits by enabling service providers to offer competitive, innovative IMS communications through a seamlessly integrated user experience. 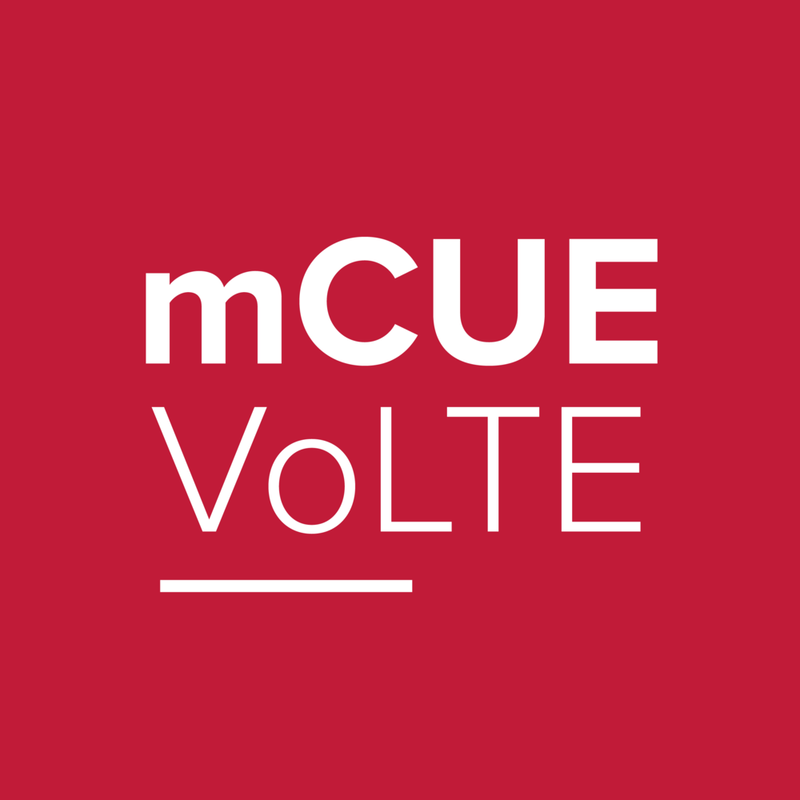 mCUEWith mCUE, they can quickly get new mobile devices to market that satisfy customer needs for advanced rich communications capabilities. mCUE is the most advanced embedded IMS IP communications software solution for the Android™ OS platform, supporting both the IR.92 VoLTE, VoWiFi and RCS GSMA standards to deliver features like HD voice, real time video call, instant message, presence, SMS-over-IP and VCC/CSFB on 4G/LTE mobile networks. Through tight Android system integration and optimization, mCUE helps carriers and device manufacturers economically create new products such as smartphones, tablets, media phones and other mobile devices that deliver today’s most in-demand IMS communications features. The industry’s first IP communications client to be deployed by a 4G/LTE mobile operator, mCUE is field proven and provides carrier-grade voice and video quality, as well as demonstrated interoperability (IOT). It is a complete communications client, providing all key layers from the UI and protocol stacks to a fully embedded media engine with a complete VoIP DSP module including wideband CODECs to an optimized video framework integration that supports native hardware video acceleration. D2 has meticulously designed mCUE to leverage the best of the system’s resources while achieving portability and easy Android framework integration. Whether it’s through reduced latency or its ability to escalate a voice call to video, mCUE enables D2’s customers and partners to quickly and successfully get products to market that offer a superior user experience.